Dr. Scott Gallup and the staff at Okotoks Family Dental Care provide comprehensive mercury-free and amalgam-free dental procedures. Restorative dentistry aims at repairing or replacing your teeth in order to aid your oral health to achieve its optimal performance, while maintaining its aesthetic harmony. The scope of restorative work is quite broad as it ranges from bonded fillings and dental crowns to more complex dental treatments such as root canal therapy and tooth implants. Amalgam-free fillings provide patients with a natural look, unlike silver fillings, which look unattractive due to the colour. Further, metal fillings tend to expand and contract with temperature changes, which can weaken the remaining natural teeth. 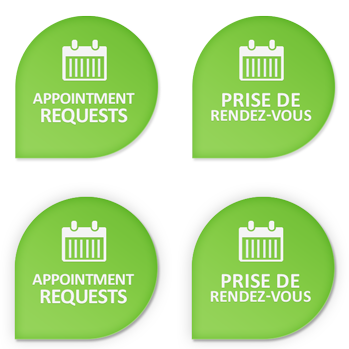 For any questions or concerns, don’t hesitate to contact our dental office, located in Okotoks, AB. No matter what type of restorative care your teeth require, we can offer solutions.